Blue at Two Oceans Marathon? Blame your Mother-in-Law! 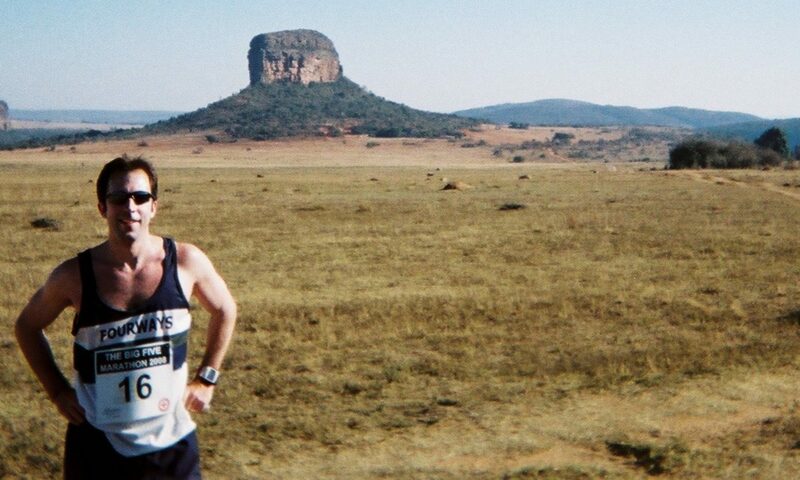 Darrin Mail never thought he’d be an ultra runner – let alone one who hopes to join the illustrious Blue Number club. Looking back he says, “What was I thinking?” and lays the blame squarely at the feet of his mother-in-law. Darrin knew that the way to get into his prospective mother-in-law’s good books was through his legs. 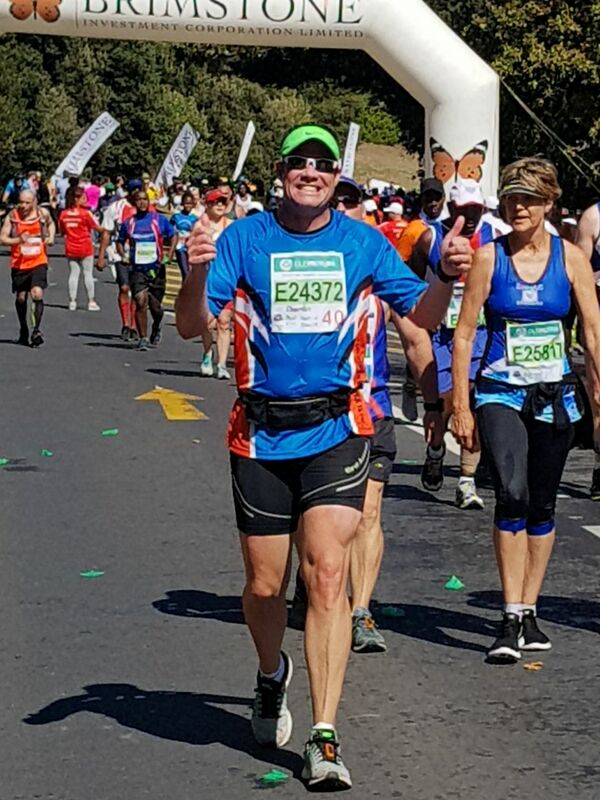 Colin Ansley on Blue at Two Oceans Marathon? Blame your Mother-in-Law!